“The greatest pleasure in life is doing what people say you cannot do. 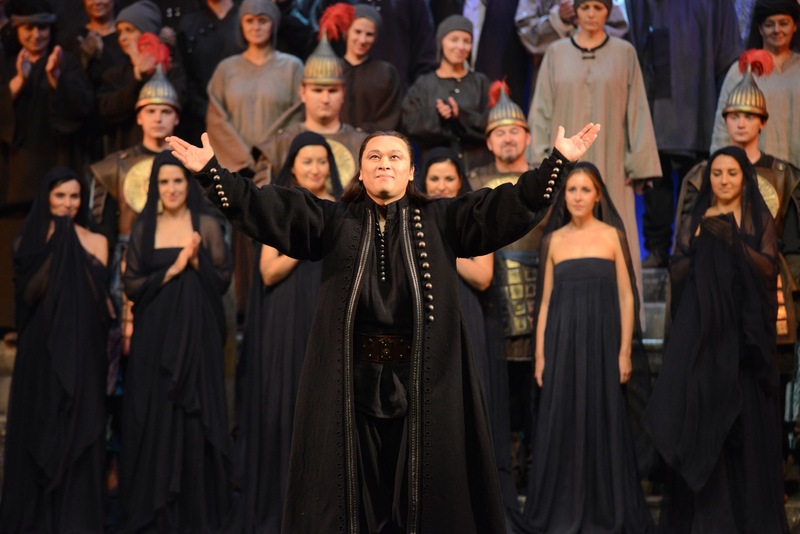 “Born in South Korea, James Lee studied singing at the University of Yeungnam in Kyongsan, South Korea and later at the Robert Schumann Hochschule in Düsseldorf, Germany, He also worked with the Opera Class and studied several opera roles there. Between 2011 and 2013 James Lee was the finalist and prize winner at numerous competitions, among them the First Prize at the International Singing Competition Masters of Lyrical Art – Valentin Teodorian in Bucharest, Romania and First Prize and Special Prize at the Competizione dell’Opera 2013 in Linz, Austria.